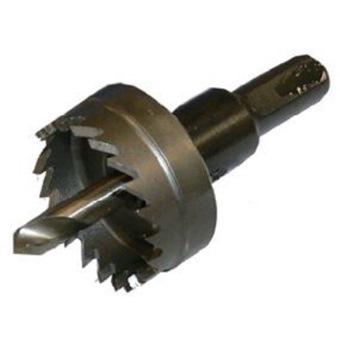 Made of M2 high speed steel, designed for drilling steel plate up to 1.6mm thickness. MARS HSS HOLESAW is rated 5.0 out of 5 by 1. Rated 5 out of 5 by KTLim from 13mm hole saw Im hapi with the product. 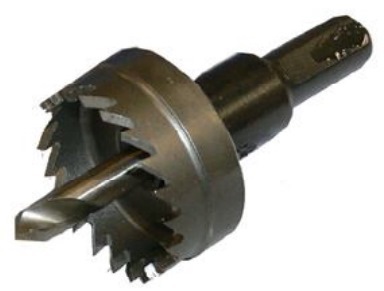 Many store dont carry 13mm hole saw. I glad i found it in Horme.